Bro. Steven A. Fulton, D.D.G.M. presented Bro. Ronald R. Fulton, P.M./Secretary with his Secretary’s Service Jewel during his Official Visitation to Apollo Lodge #437. Bro. 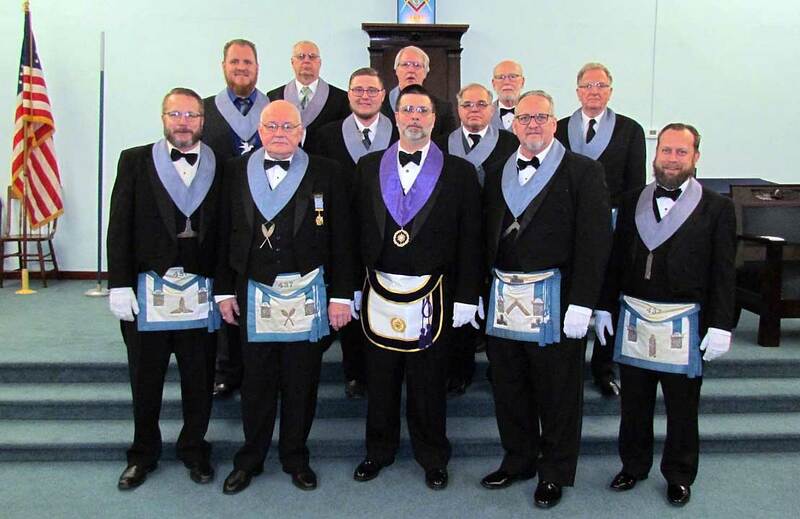 Fulton has served dutifully and honorably as the Lodge Secretary for 20 years and has announced his retirement for the end of the year. And well deserved it is. We will miss having him as Secretary but look forward to see him get to wear his Past Master’s Apron, finally! 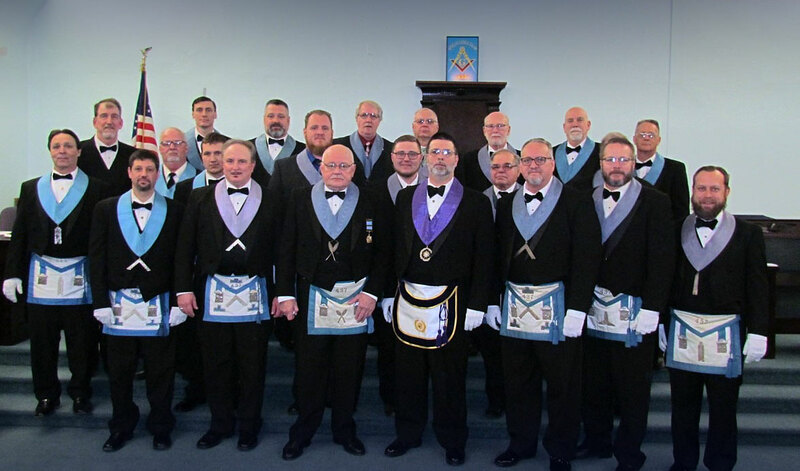 Thank you Brother Ron for everything you have done for our Lodge and for the Fraternity.